Welcome to Azure Ala Moana. 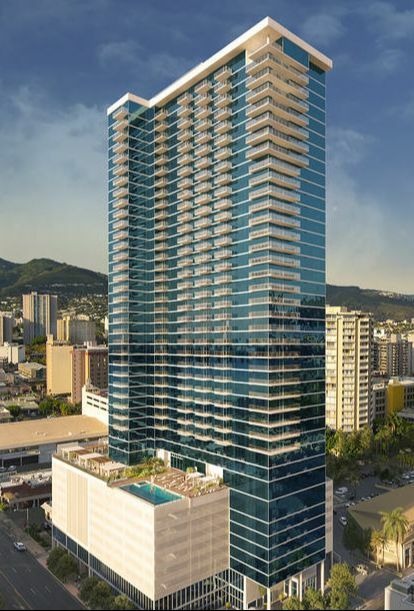 Located at the corner of Keeaumoku and Makaloa Streets, Azure is a new residential tower with 330 condominium residences (1, 2, and 3 bedrooms) and an exciting 20,000 sq. ft. retail area located on the ground- and second-level. 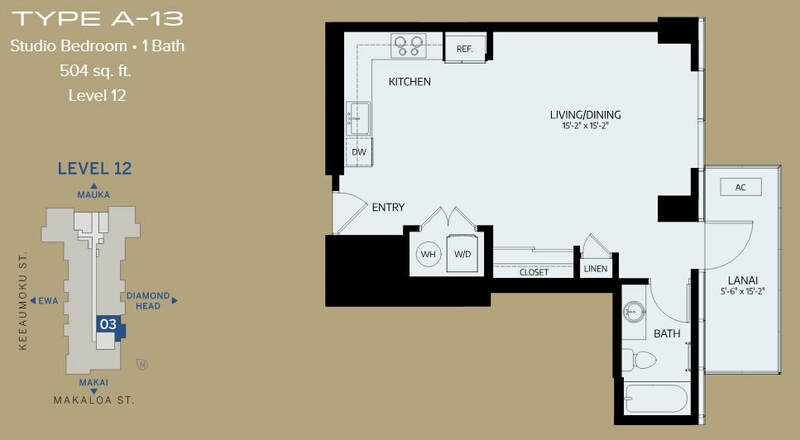 Azure Ala Moana | Units Available Now! 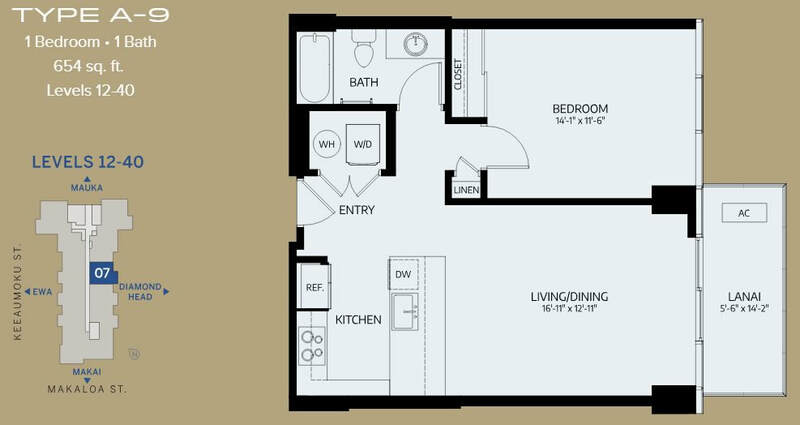 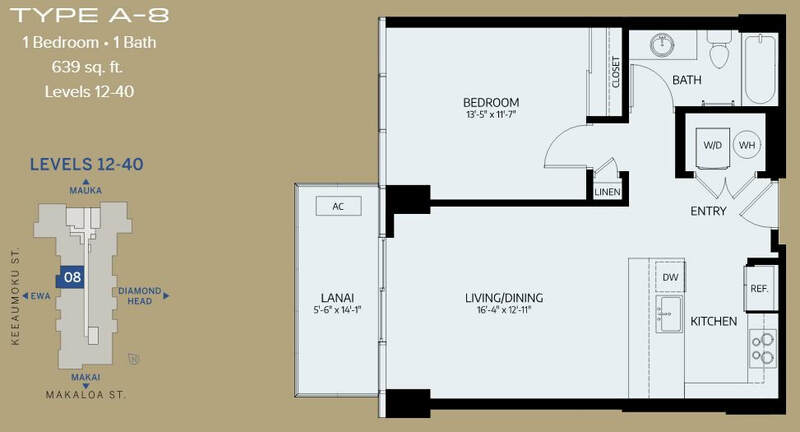 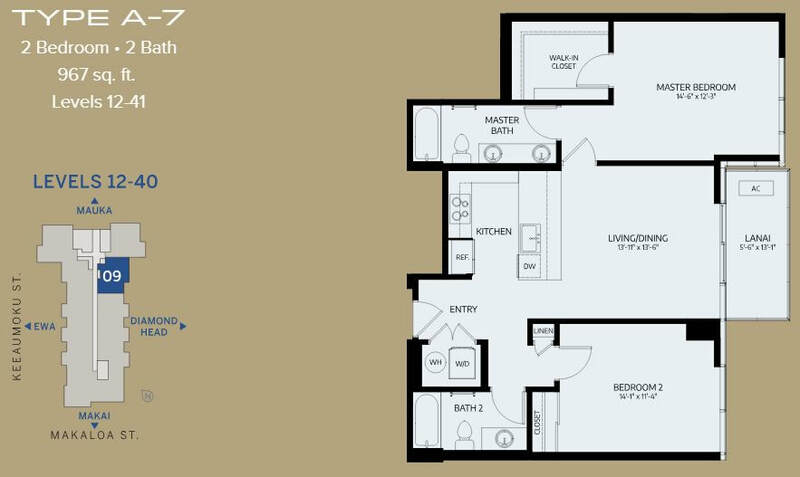 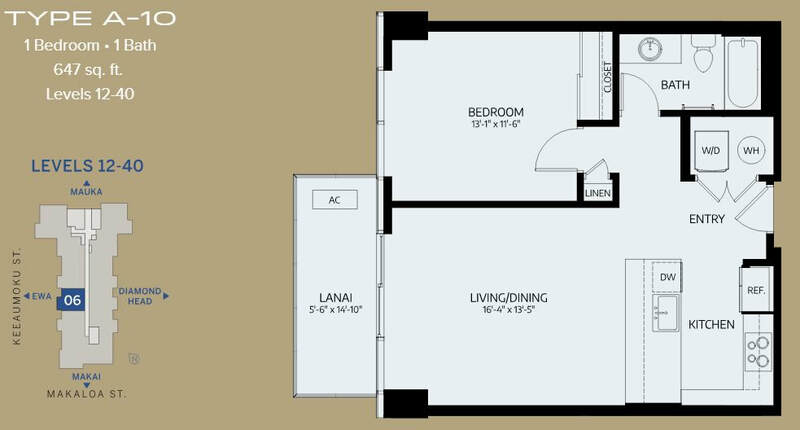 1-Bedrooms: 579 - 683 sq. 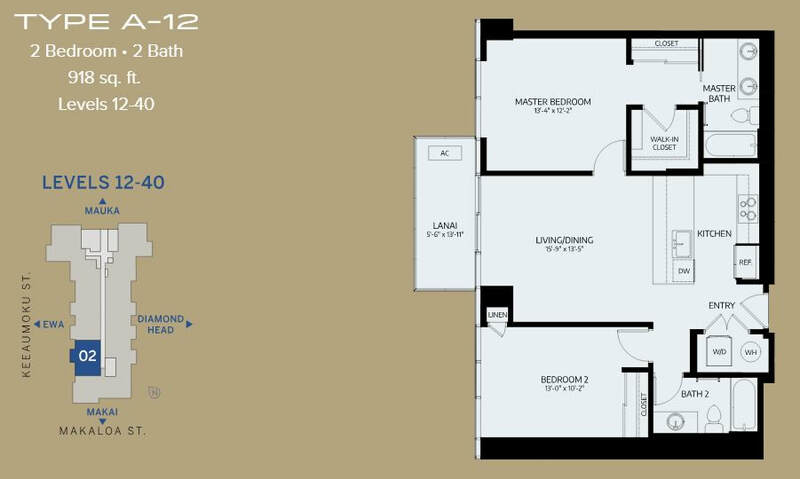 ft.
2-Bedrooms: 883 - 1190 sq. 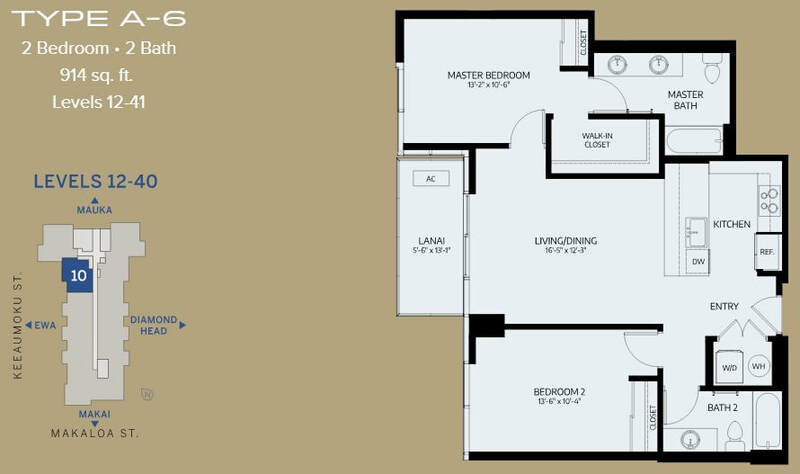 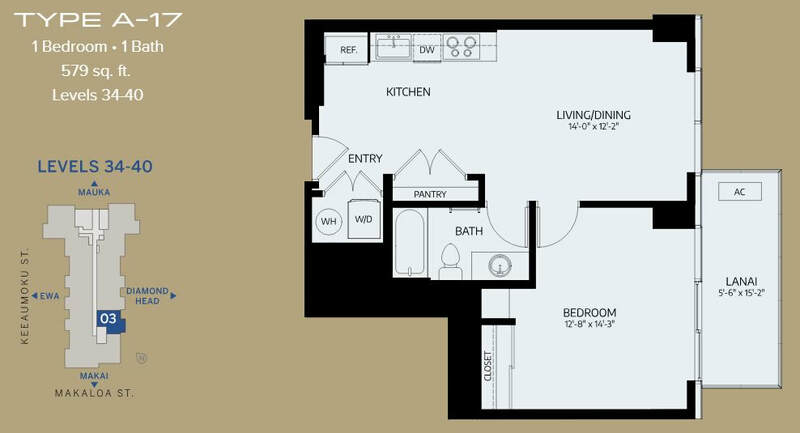 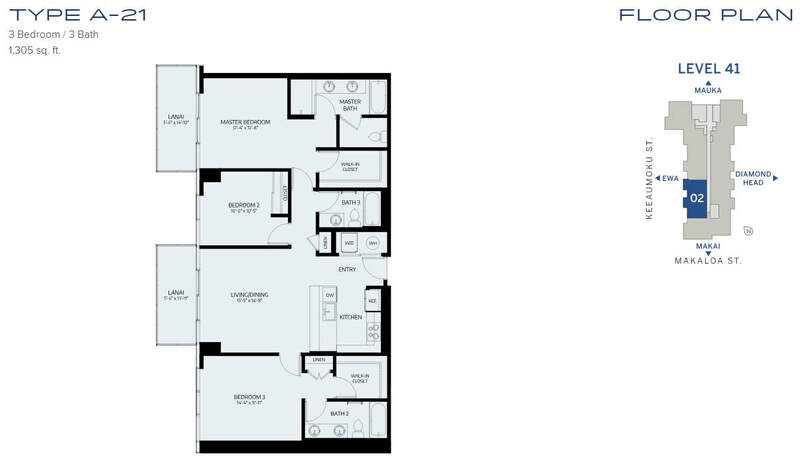 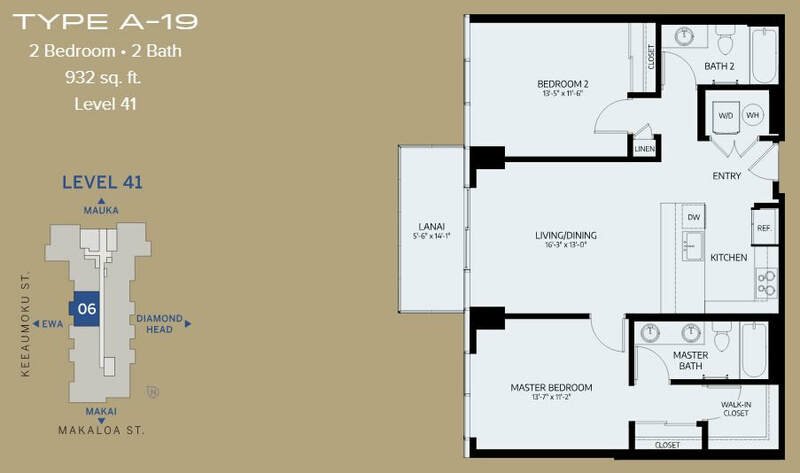 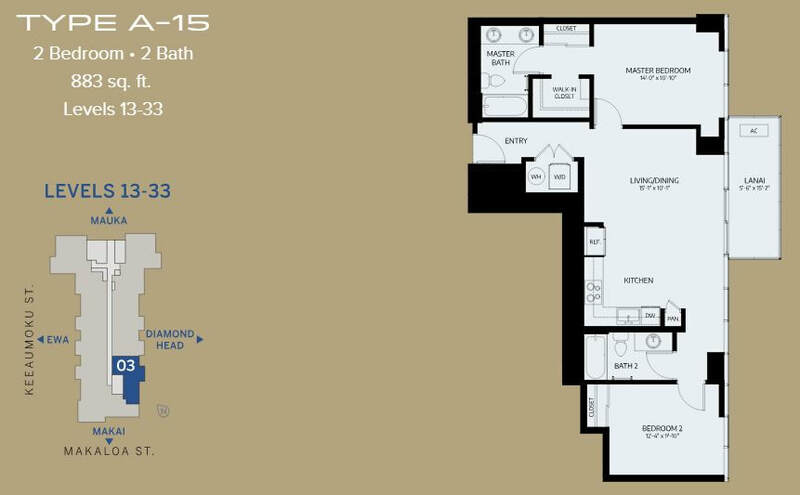 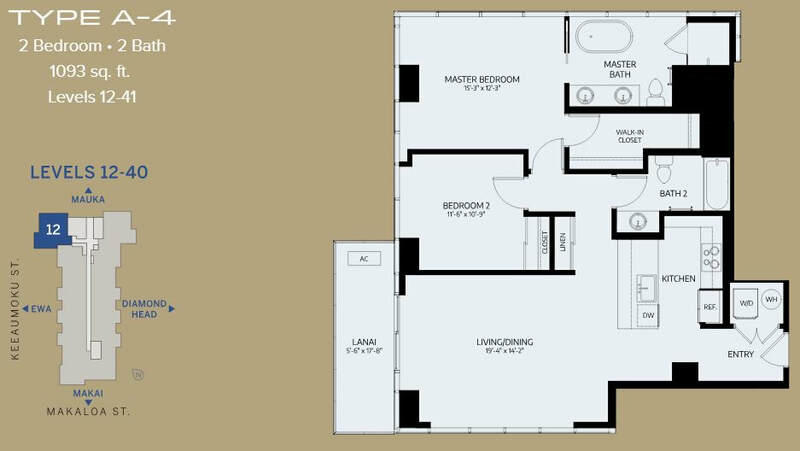 ft.
3-Bedroom: 1386 - 1464 sq. 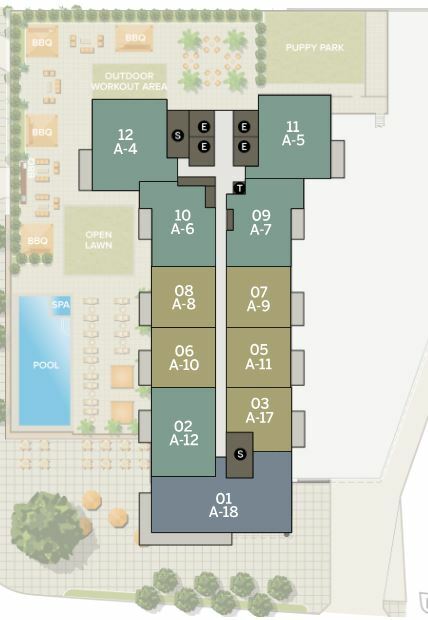 ft.
Azure will have a 24-hour attended reception desk with secured entry. 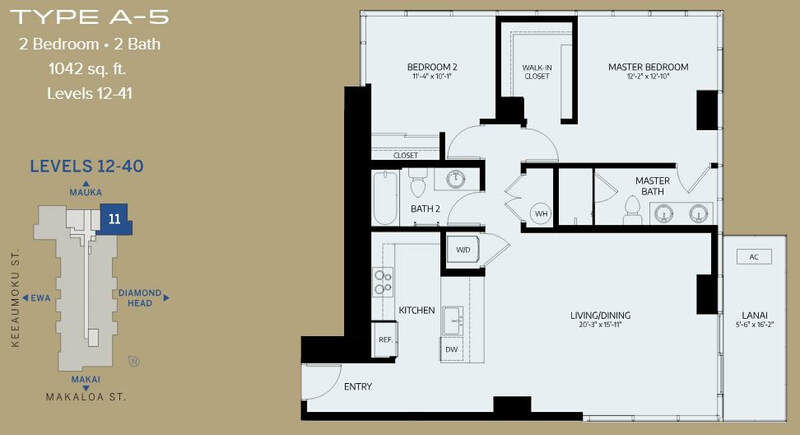 It will also feature guest suites for $150 a night so residents can have guests over and not have to host them in their unit. 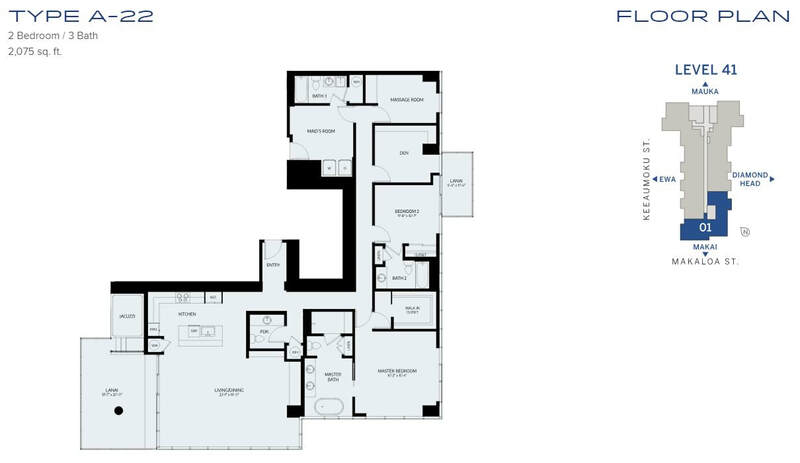 All units will come with quartz counter tops and feature a mix of Bosch and Wolf Sub Zero appliances. 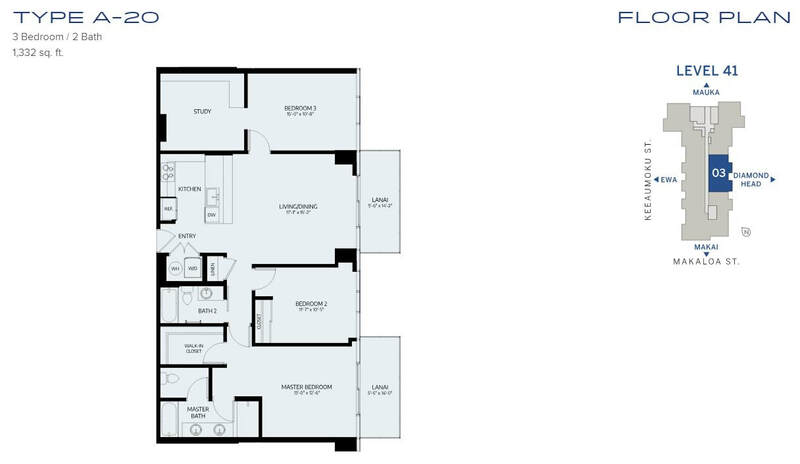 There will be Grohe fixtures with Thermofoil cabinets and Luxury Vinyl Tile and Carpet in every unit. 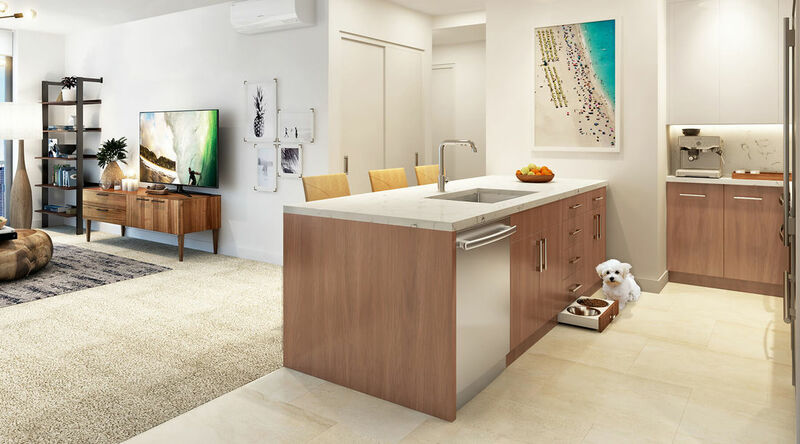 The entire building will also be pet-friendly and will even have a special pet food drawer pull out as depicted in the picture on the left.